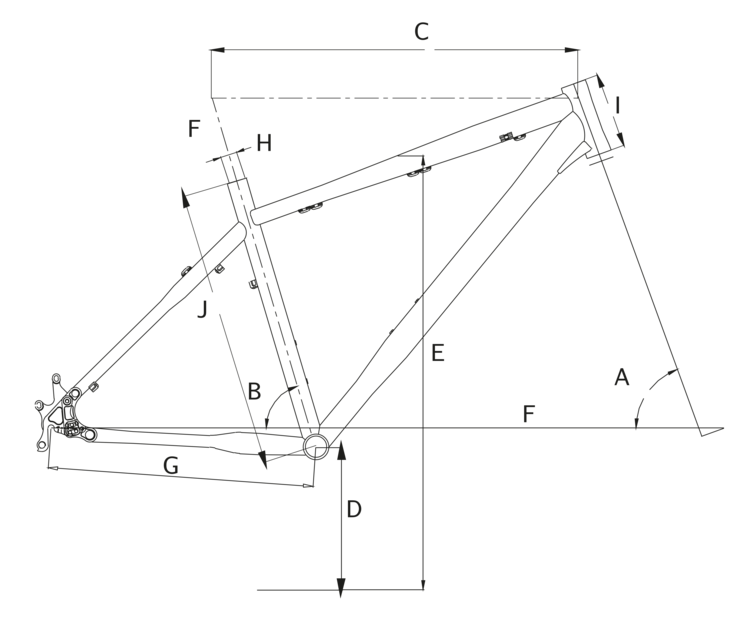 Our custom built frames are loaded with unique design touches and British weatherproof features - such as the forward facing seat slot that stops water spray from the rear wheel getting into the frame and the continuous outer cable. 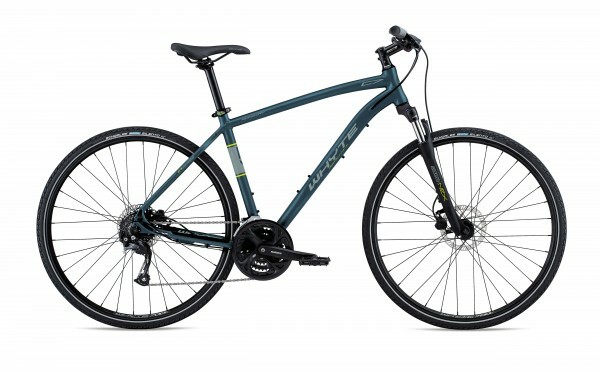 The ride-feel of these bikes is second to none, with a fantastic quality lightweight frame, including our unique rear seat stays which really improve the comfort and performance, whatever the terrain. Puncture resistant tyres offer extra reliability and piece of mind.